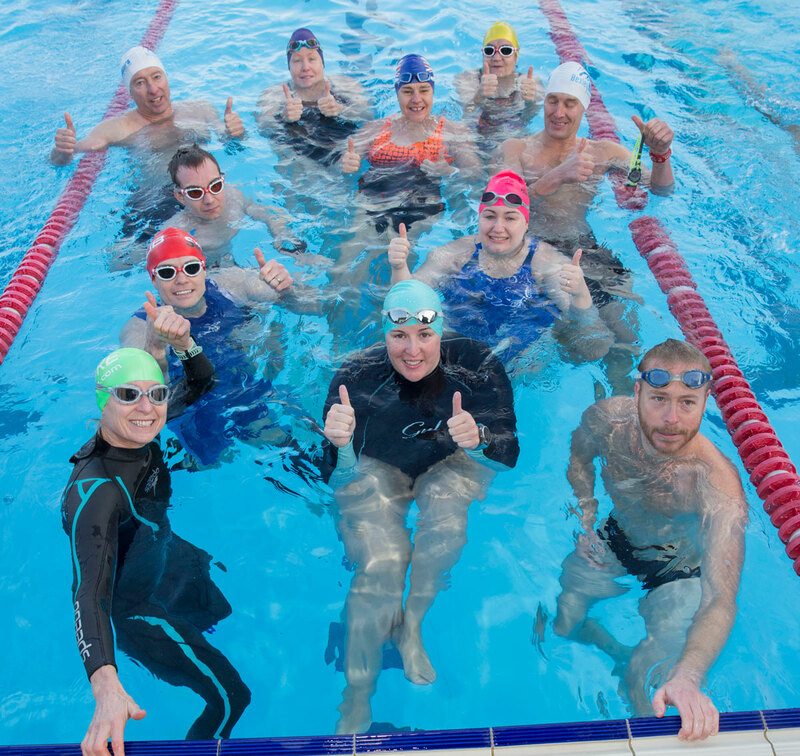 This year the London swimming community has come together again as 44 swimmers gathered at the 50m Charlton Lido to take part in one of the classic sets of 100 x 100m off 2 mins. London Region Masters Representative Richard Jones explains one reason why we all do these crazy things around Christmas time. In some parts of the country it had dropped to -15°c and London had snow before Christmas for the first time in years so there were a lot of nervous swimmers eyeing the forecast for Saturday 16 December 2017. On the actual day the forecast was 0° – 6°c but more importantly for the first time in ages the sun shone, although by the end of the swim it had rained (some said sleet), misted over for a bit and there was also an icy blast to remind everyone exactly what time of year it was. For those not used to lido distance swimming, leaving one’s bag poolside didn’t seem a problem in the sun. But luckily a quick-thinking supporter moved the bags under cover when the rain, started saving some blushes and more importantly dry clothes to get changed back into. 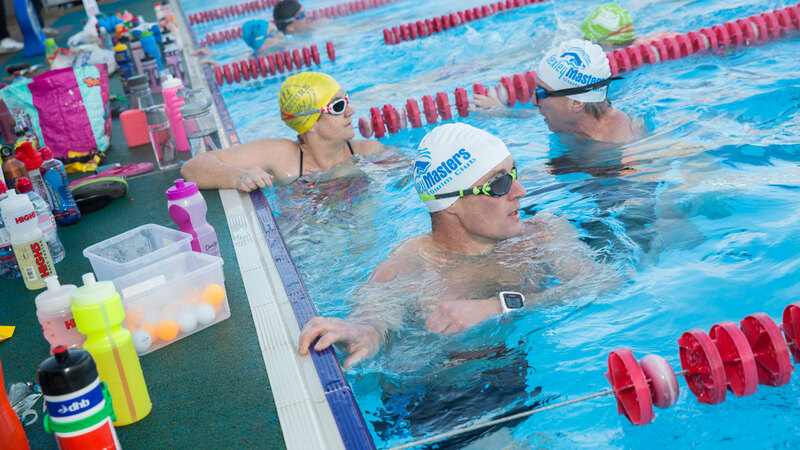 The reason why everyone was braving the weather for a 3½-hour swim was at this time in 2015, six swimmers did this exact same set, but sadly within a few months, one of them, Steve Wand, was fatally injured while out training on his bike. 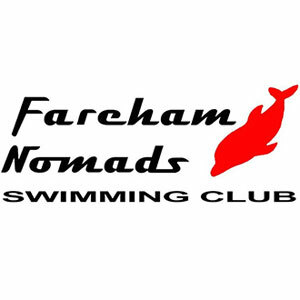 In memory of Steve and to raise funds for the Kent, Surrey and Sussex Air Ambulance that fought so hard to save him, Mark Sheridan sought support from the open water and Masters swimming communities to recreate this swim and more than 30 swimmers raised over £3000 in 2016. 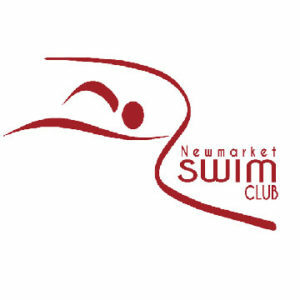 This year, in a fitting tribute to someone who embraced so many sporting disciplines, there were open water swimmers, triathletes, endurance, deaf and Masters swimmers all coming together to take on this challenge for themselves, for charity and in Steve’s memory. 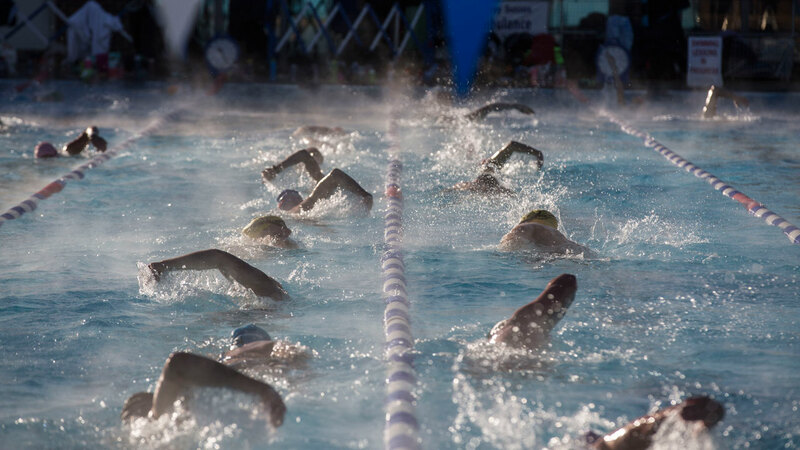 Charlton Lido is a fantastic facility; one of the few, if not only, outdoor heated 50m pools in South East London and the staff were brilliant, embracing the ethos of the event. 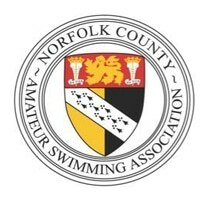 They were very supportive and welcoming to such a large number of swimmers who took over four lanes for several hours. This good spirit continued after the event when Steve’s family presented each swimmer with a specially printed t-shirt to commemorate the occasion and they enjoyed a hot drink, sandwiches and a slice of cake. If you would like to donate please go to the Steve Wand memorial page. 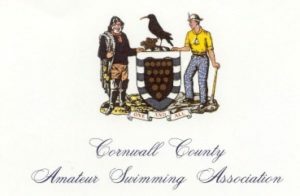 Let us know about your impressive Christmas swimming sets on our Community page.